Honduras is one of the poorest countries in Central America, and its capital, Tegucigalpa, is one of the most dangerous cities. Run4Water has worked all over Southern Hondurassince its inception, and we have worked much in conjunction with Mission Lazarus. We have installed twenty or more water systems all over the country. 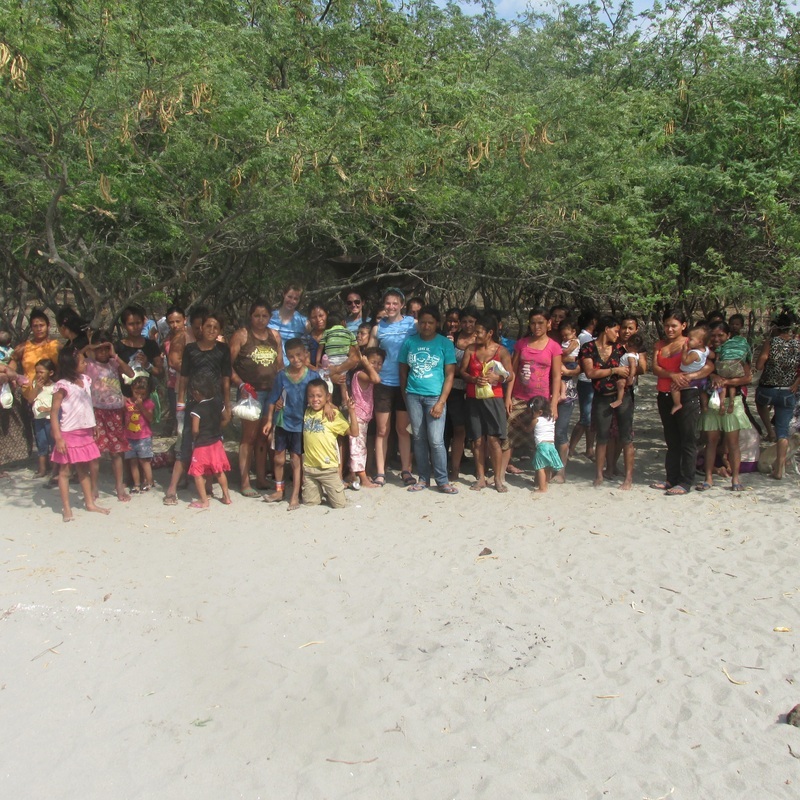 We have done food distributions, Bible studies, VBS's, and many other outreaches. 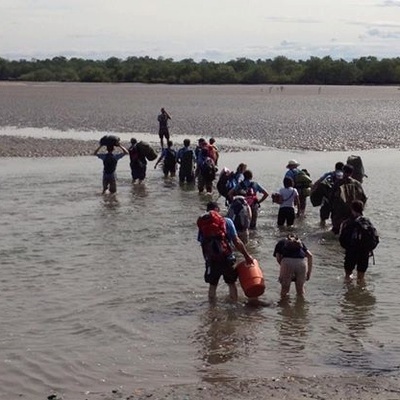 However, we have focused our efforts into a small island off of the Pacific coast of Honduras called Boca del Rio Viejo (Mouth of the Old River), or just "Boca" by its residents. This small fishing community is home to around 200 people. The area is very impoverished due to a lack of jobs and poor infrastructure. Run4Water has sponsored more international missionaries to this site than to any other outside of the United States. Below are some of our projects. 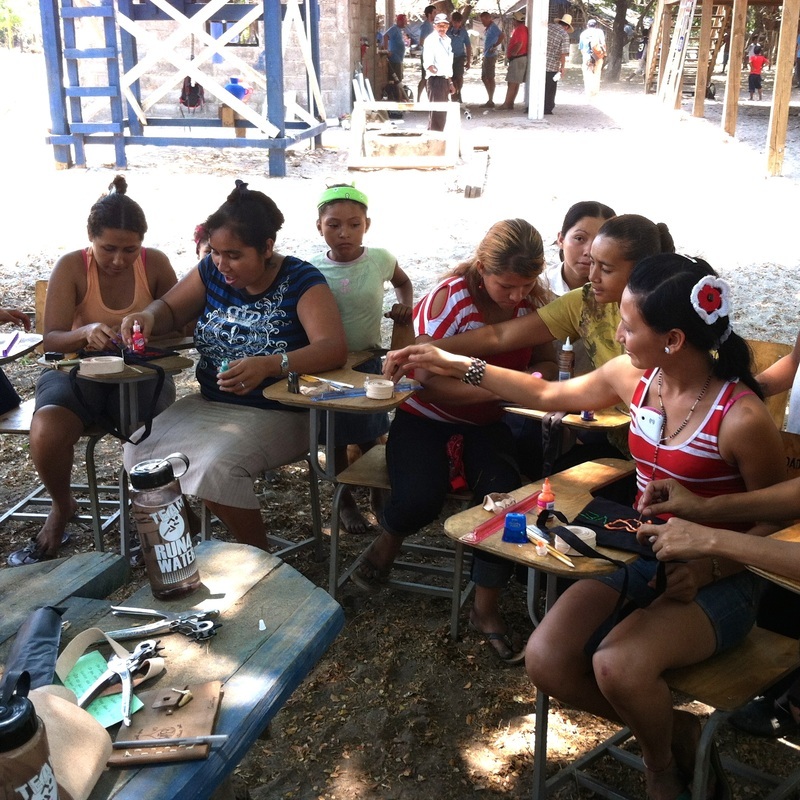 The women of Boca learned how to create paper bead necklaces which we now sell in the United States. Later, we launched our leather bracelet ministry here, too. We are able to send the proceeds to the women of Boca to supplement their family income. 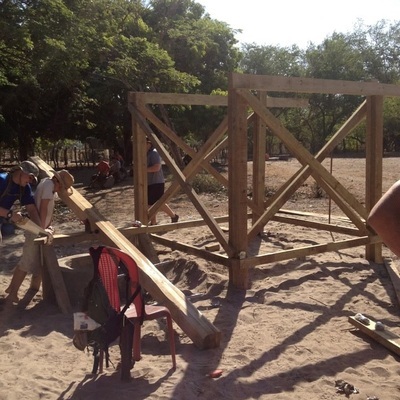 We built our "See-Saw Water Pump" here over the island's main and largest well. Children play on the see-saw, and the action pumps water up from the well and into a tank which is then sterilized with bleach. Our teams come for days at a time with all the supplies they will need for extended stays on the island. We taught seminars on hygiene and prenatal care to the women of Boca. We left with them vitamins and formula they can use to nourish their children and reusable feminine hygiene products they can use to stay healthy. 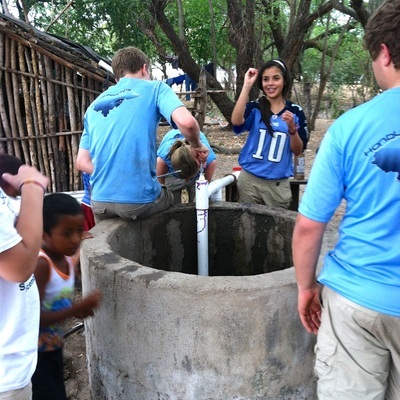 We installed hand pumps on 4 other wells around the island so people aren't forced to walk up to half a mile to get water.